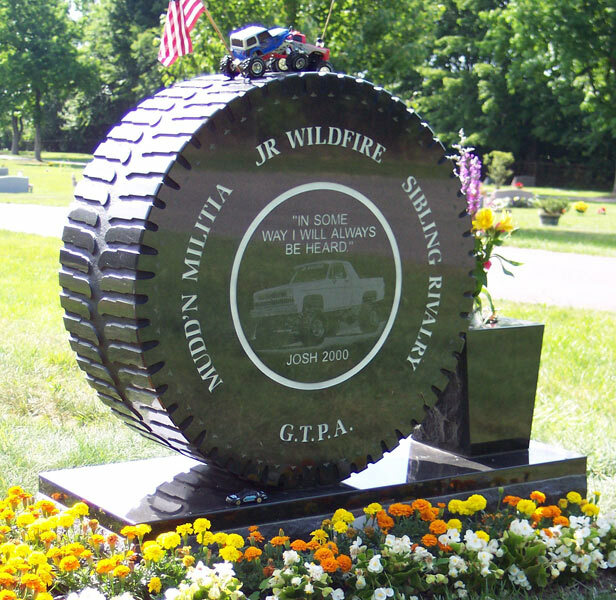 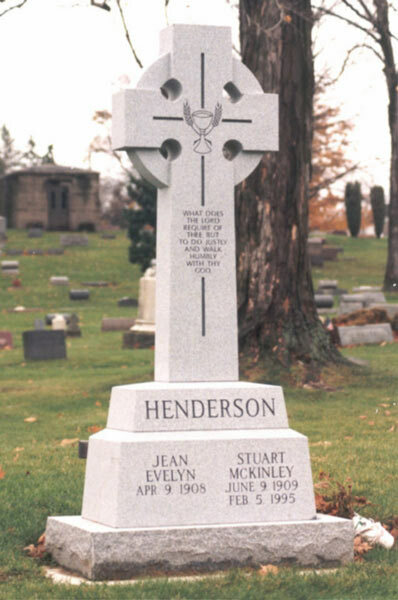 Sheffield Monuments has been creating custom memorials throughout northeast Ohio since 1876. 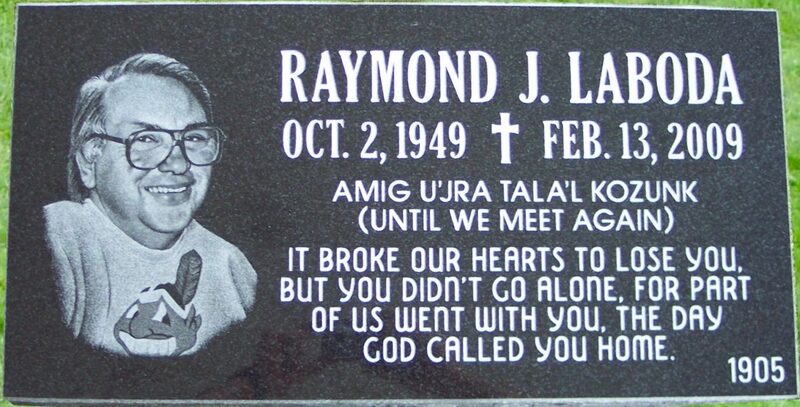 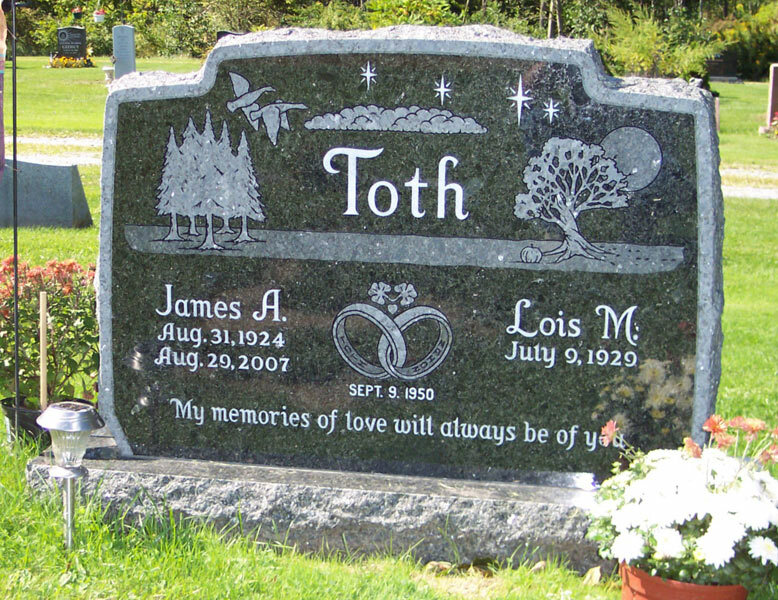 < Browse the types of memorials by clicking on a style to the left. 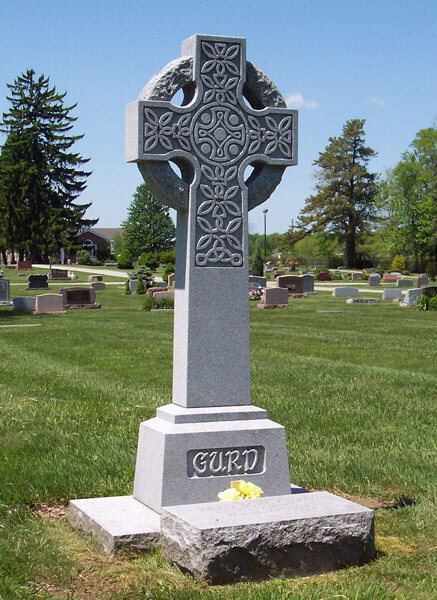 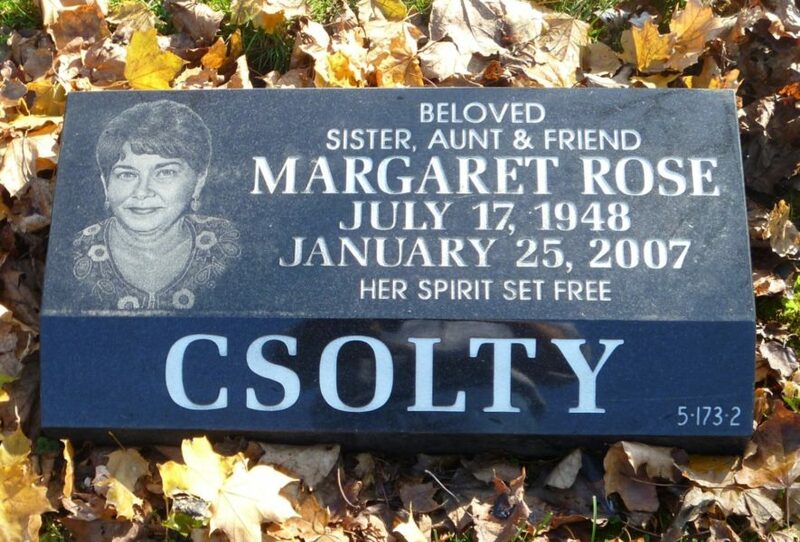 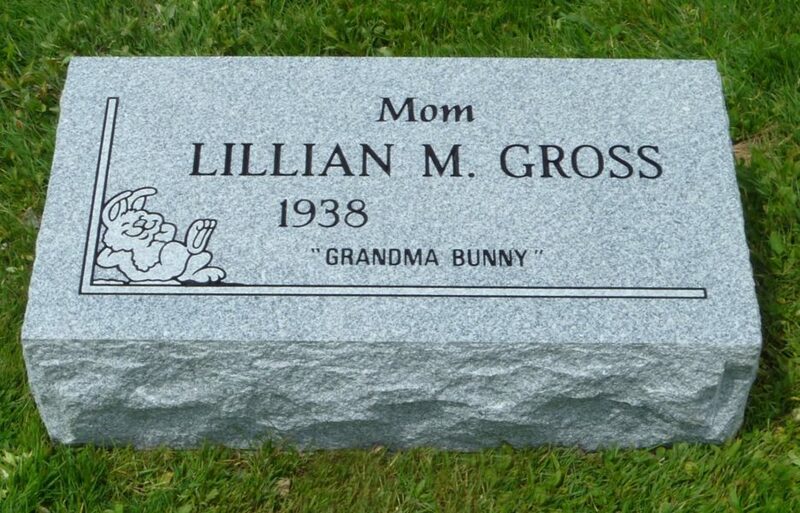 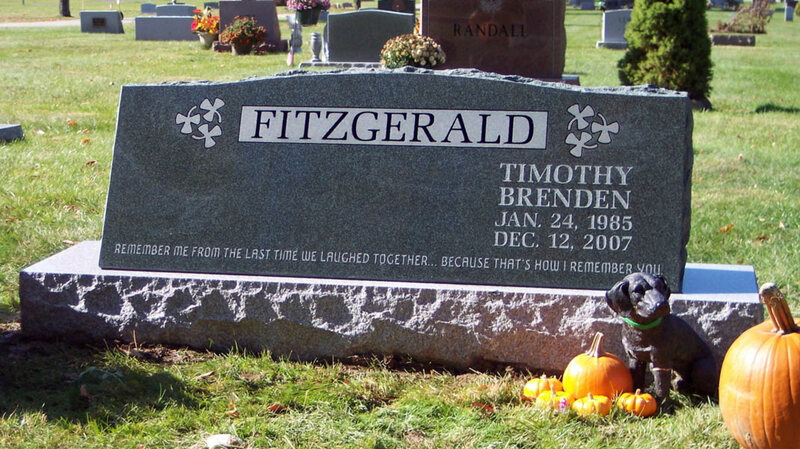 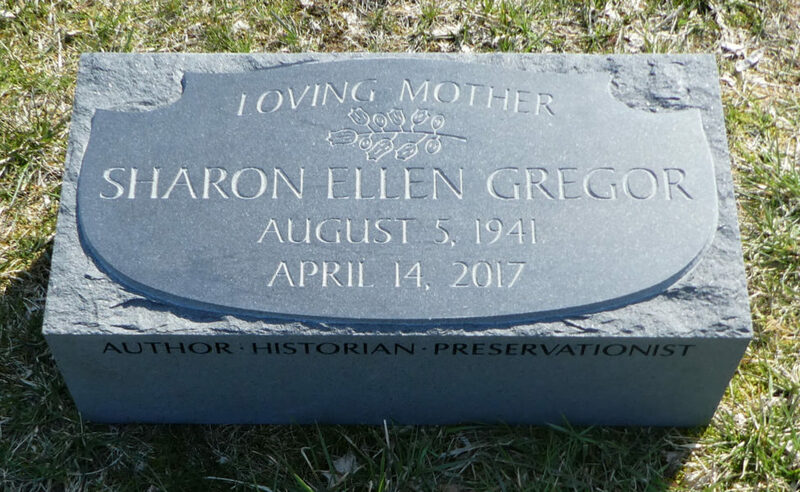 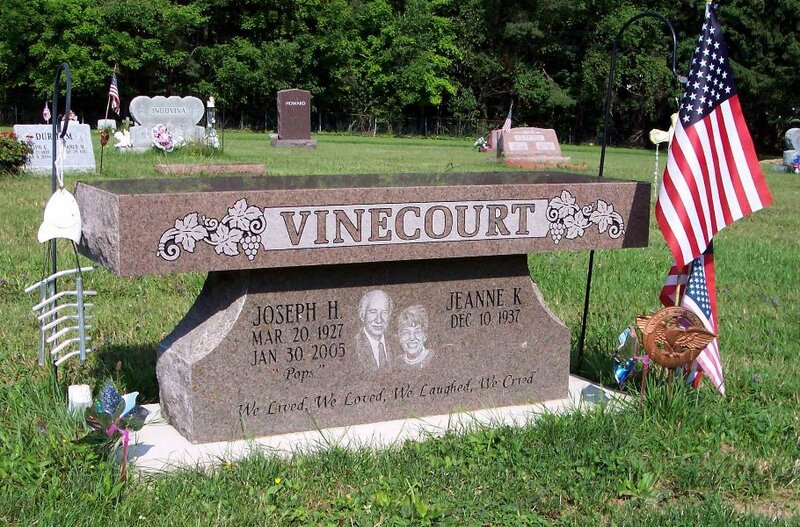 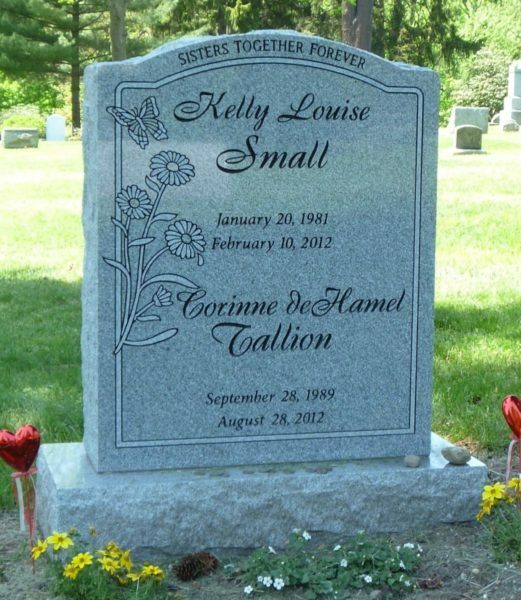 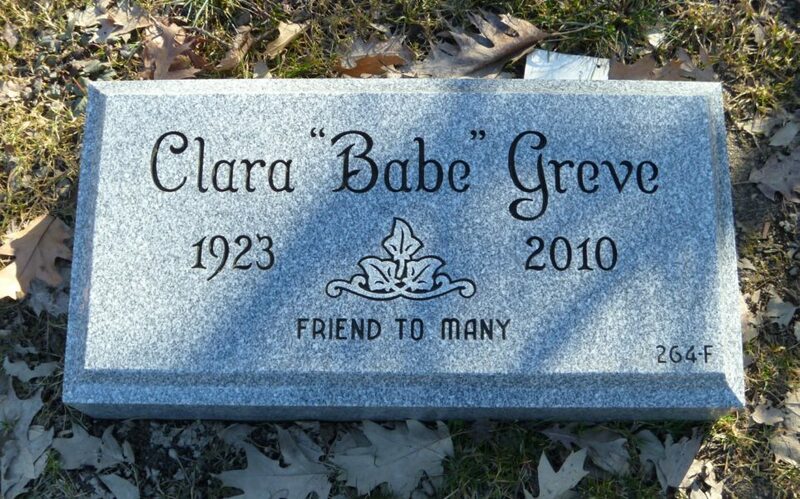 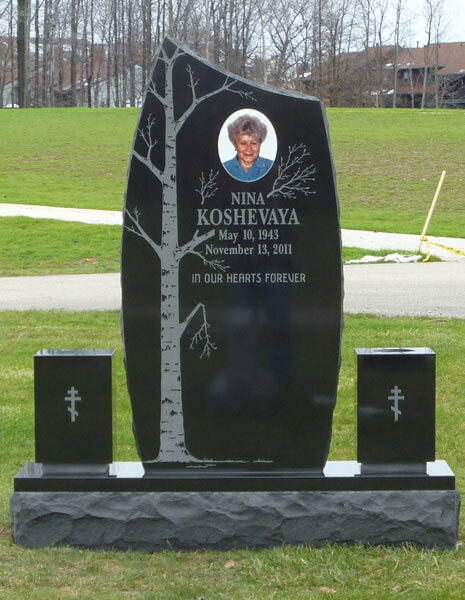 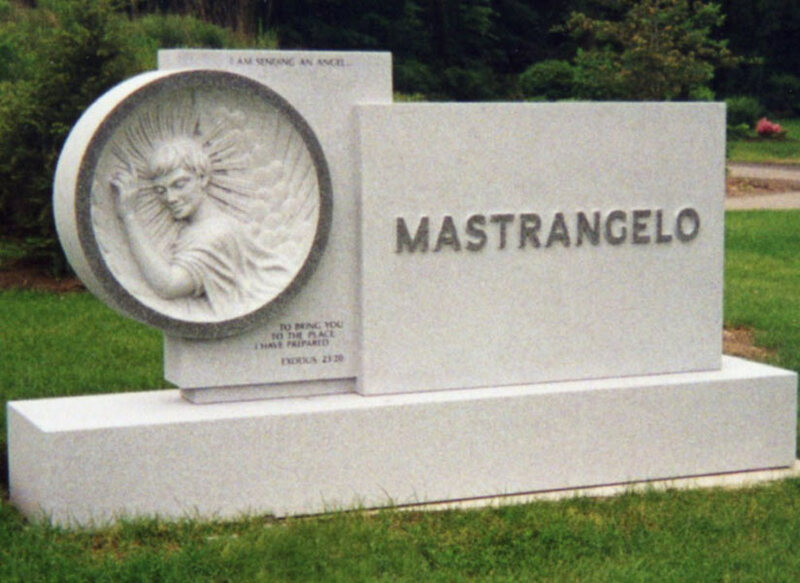 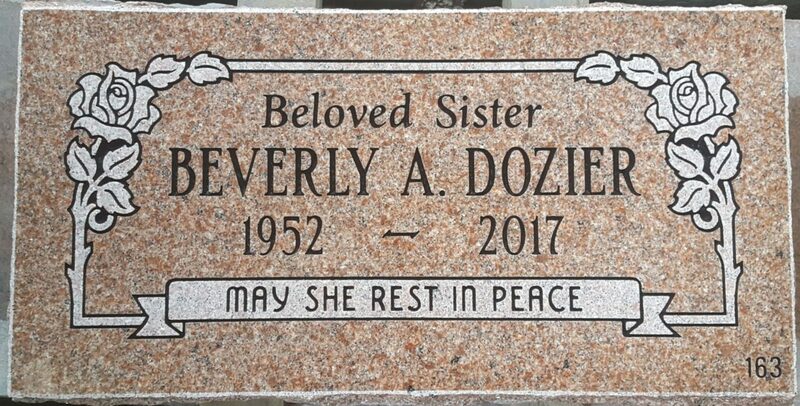 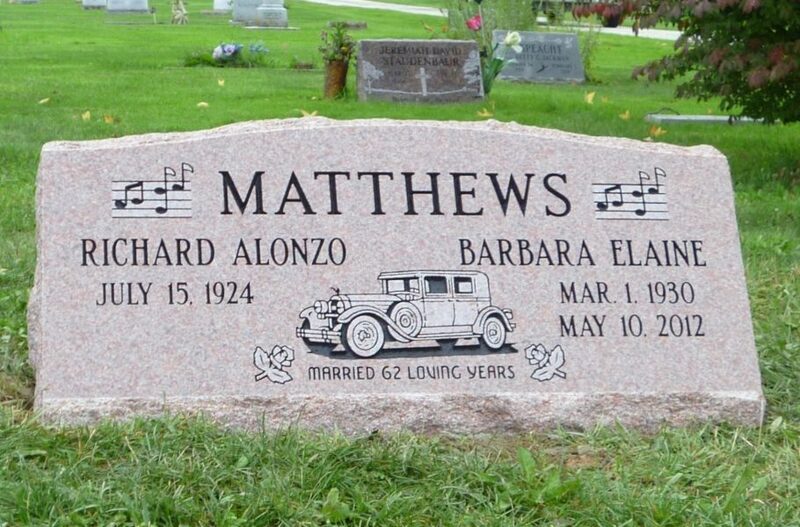 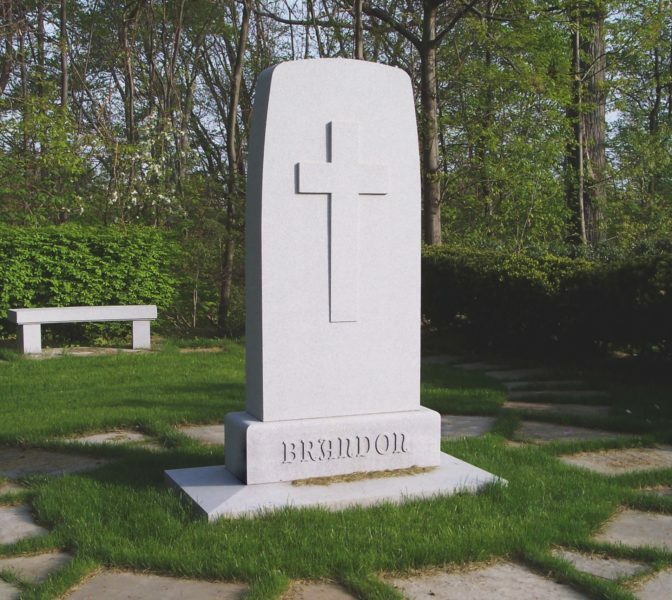 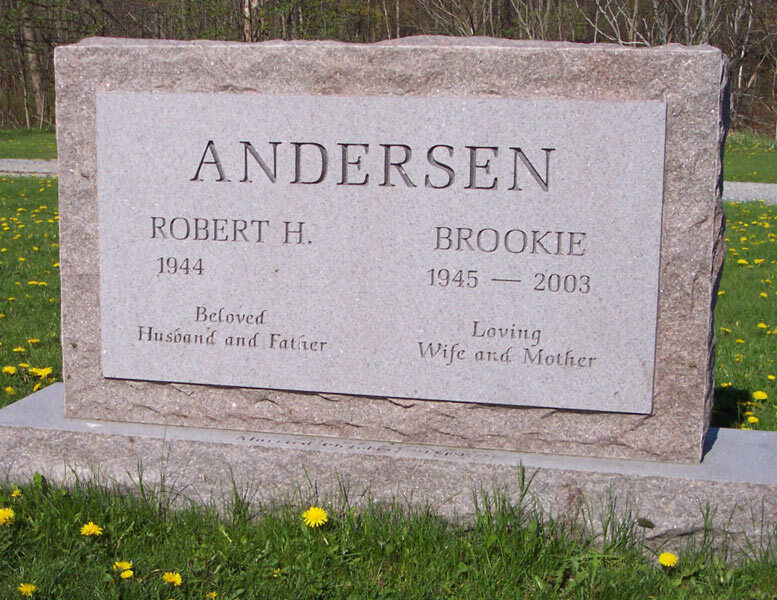 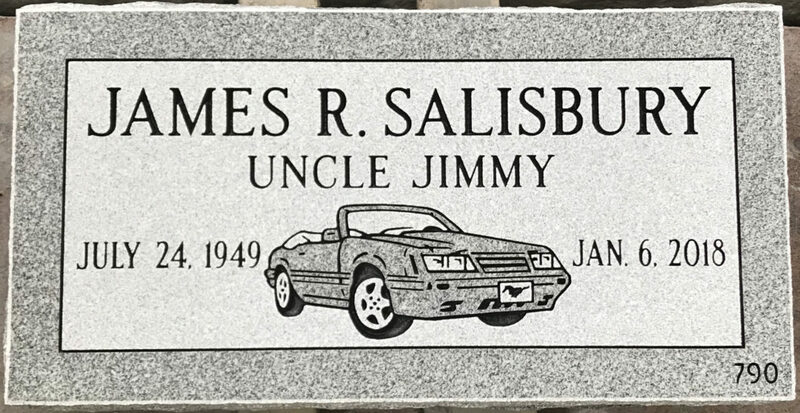 A popular choice, flush monuments sit slightly above the ground and may be customized to suit your tastes with engraving, photographic inlays, bronze plaques, or ornamental etchings to honor loved ones. 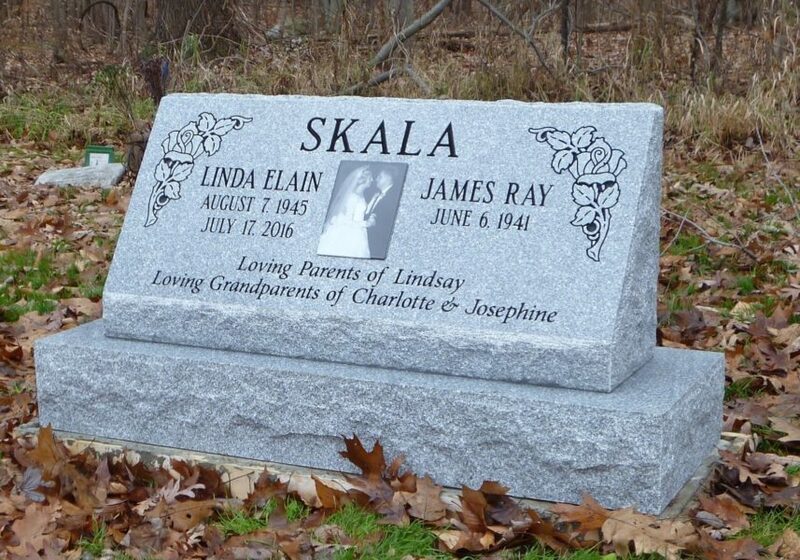 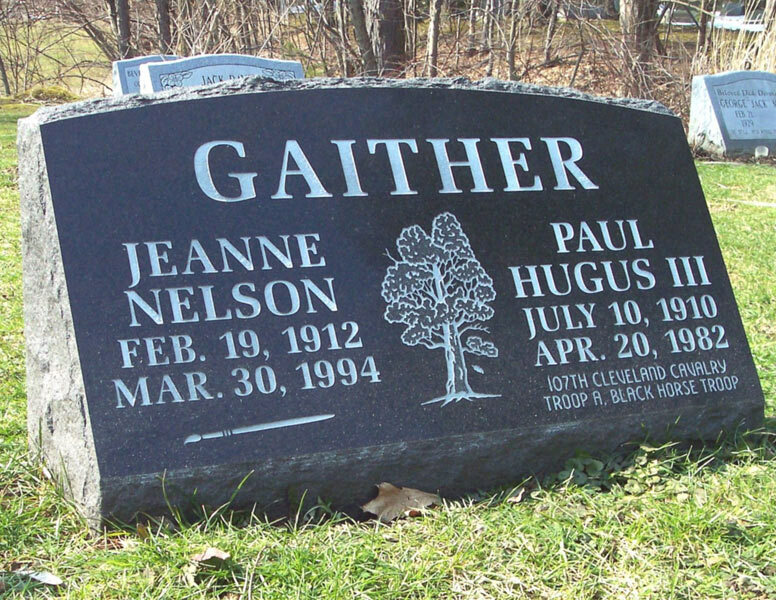 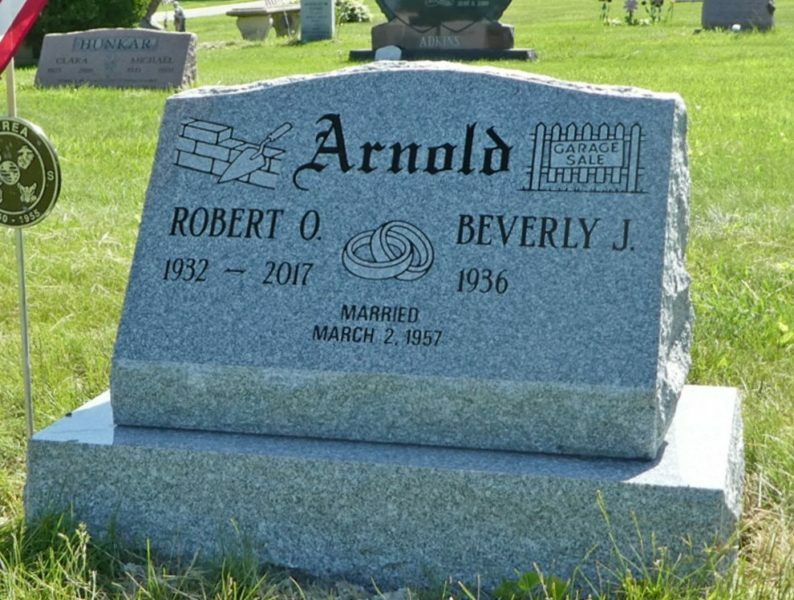 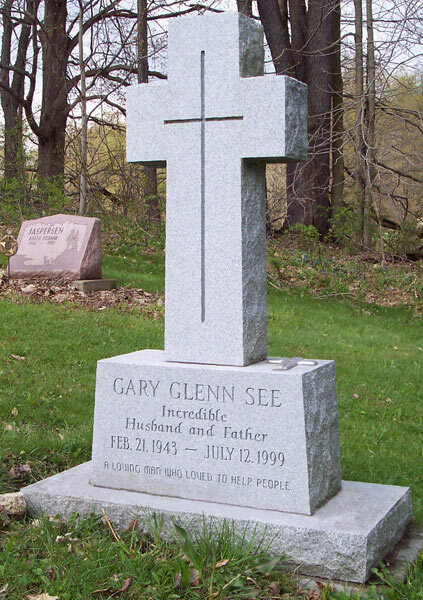 Sheffield Monuments has personalized designing custom memorials for generations of northeast Ohioans. 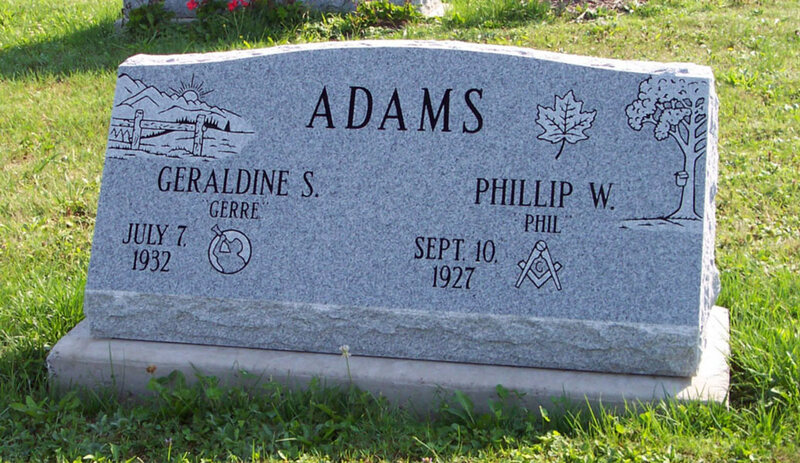 We are here to help you when the time is right. 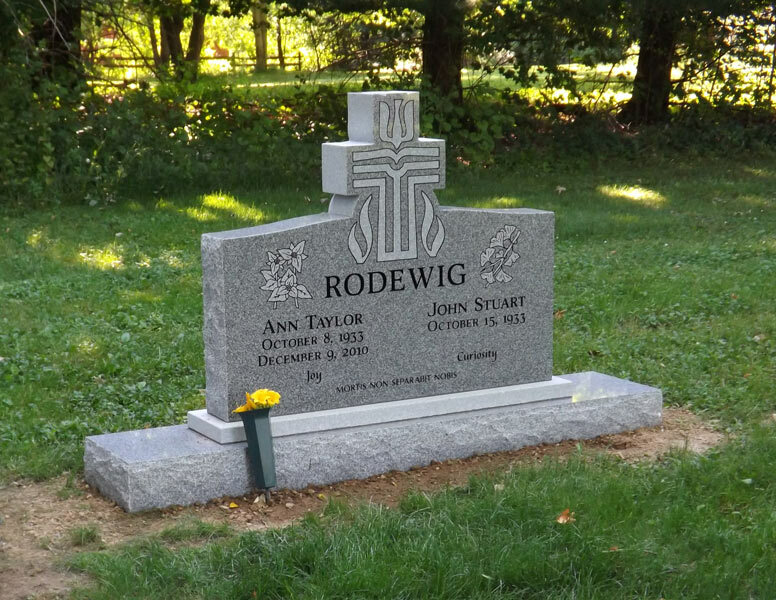 The smooth, flat surface of a raised marker sits a few inches above the ground, adding depth to the memorial while providing ample room for engraving, etching, and customization, including bronze overlays and inserts for holding flowers. 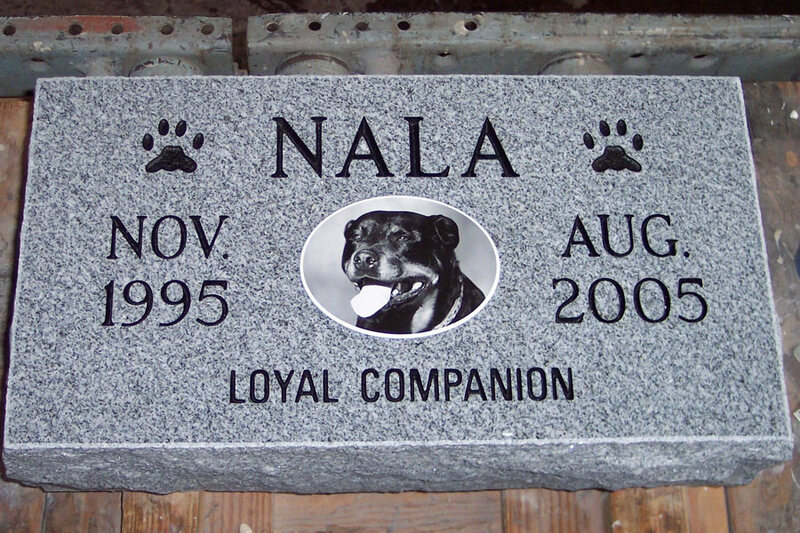 Each custom, individual design is personalized around your wishes, so we welcome you to start the conversation today. 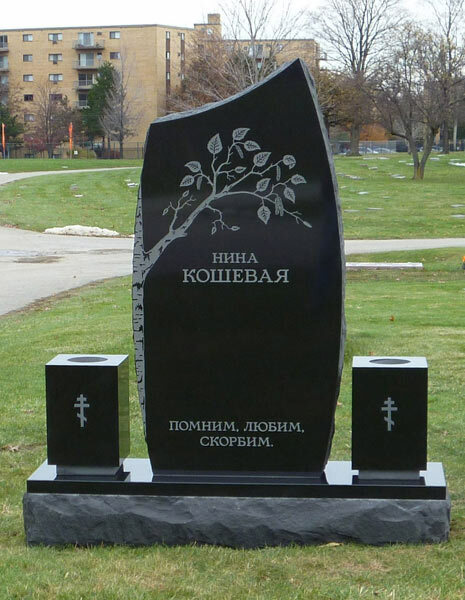 These traditional single and double memorials may be customized in form, shape, and finish to suit your unique preferences for remembrance. 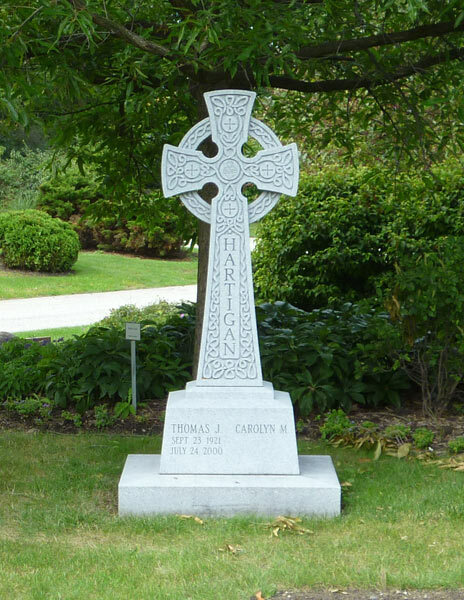 We have over 138 years of experience crafting with care and from the finest materials, and it shows in every monument we create. 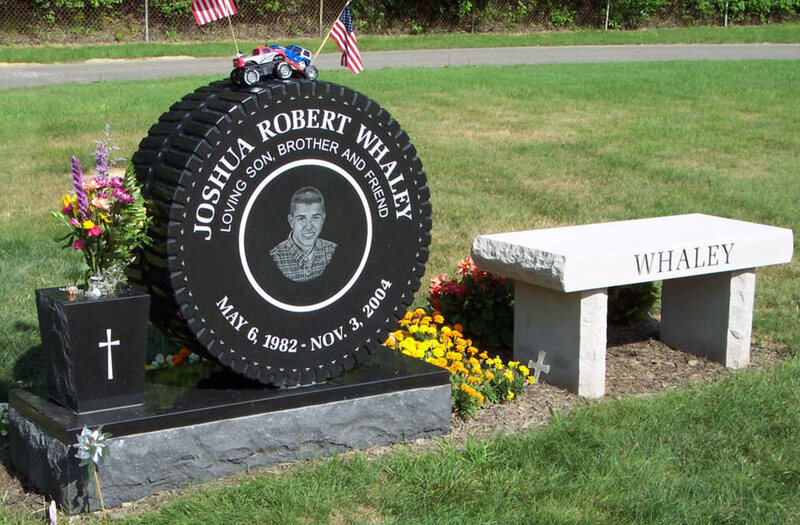 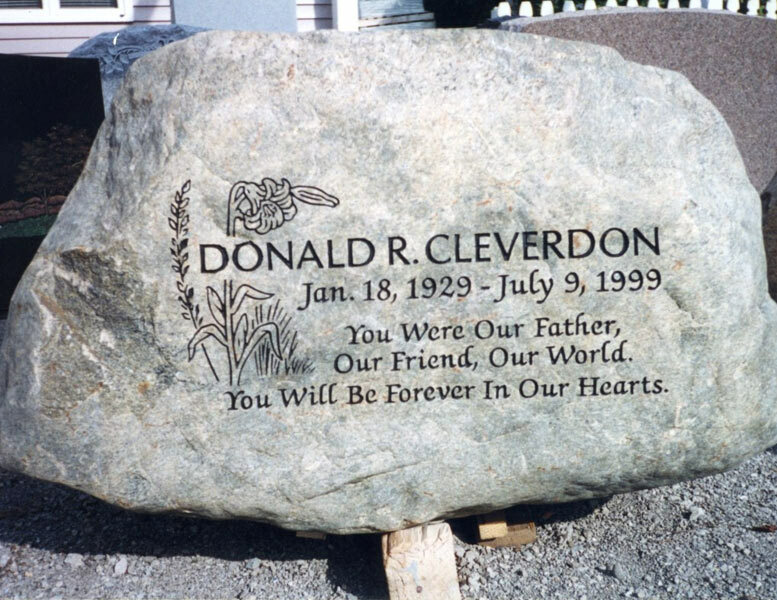 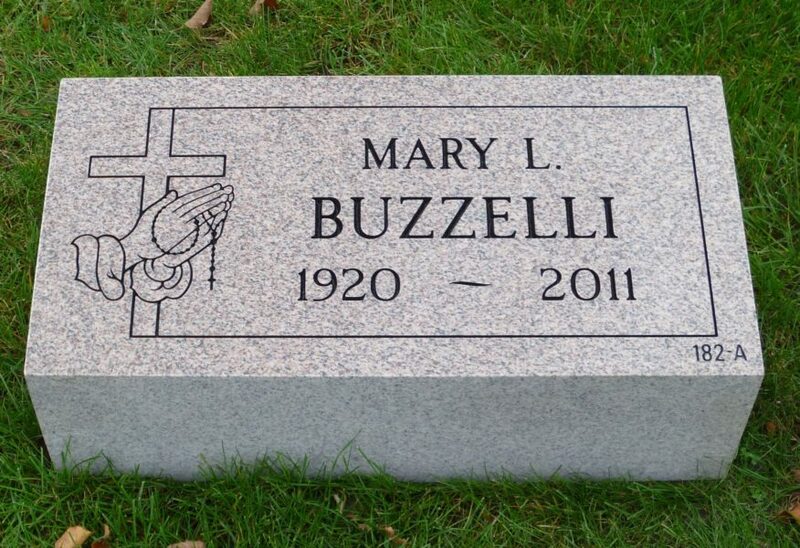 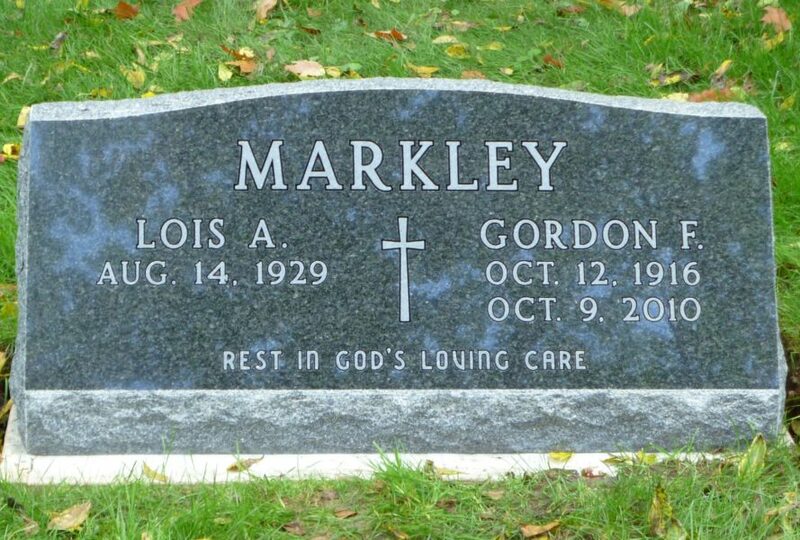 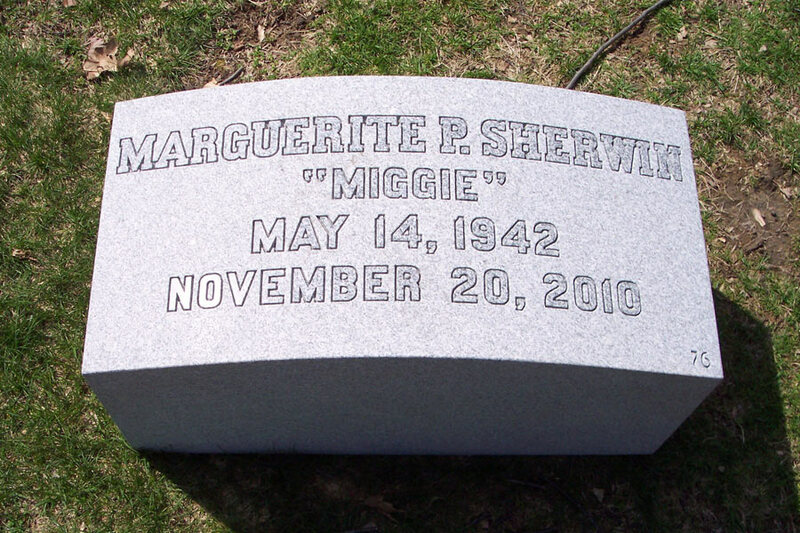 Each of our horizontal and vertical monuments is custom-designed and carved by our team of experienced craftsmen to feature inscriptions, etchings, engravings, and other personalized details that recognize your loved one for all time. 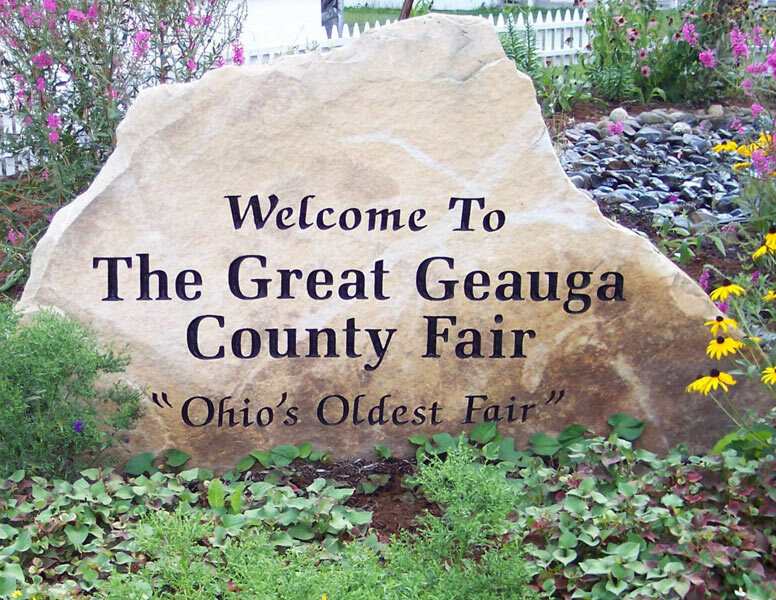 How may we serve you? 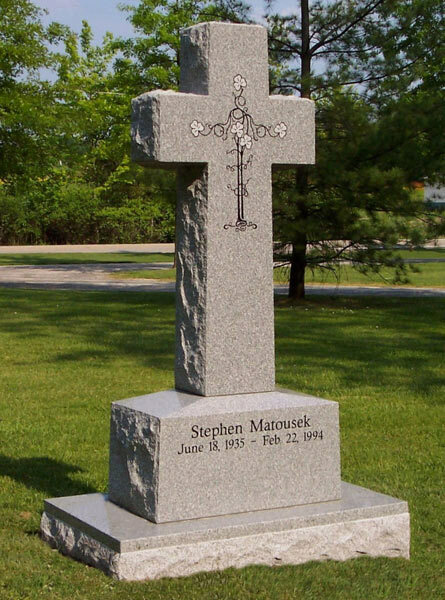 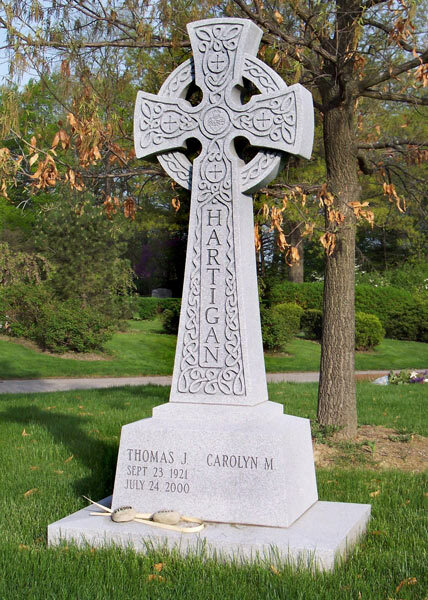 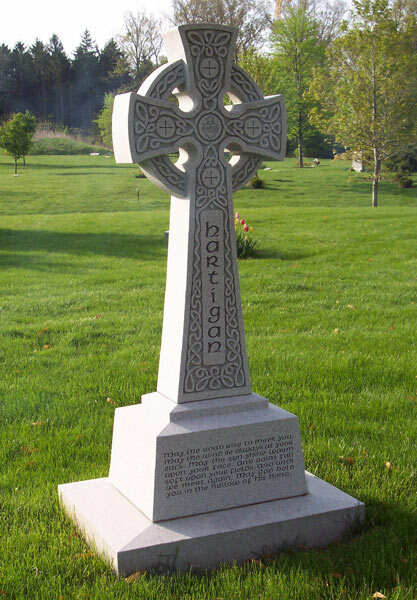 Our unique, magnificent cross monuments are personalized to your wishes, featuring breathtaking designs and ornate details, ensuring your loved one is memorialized for all time. 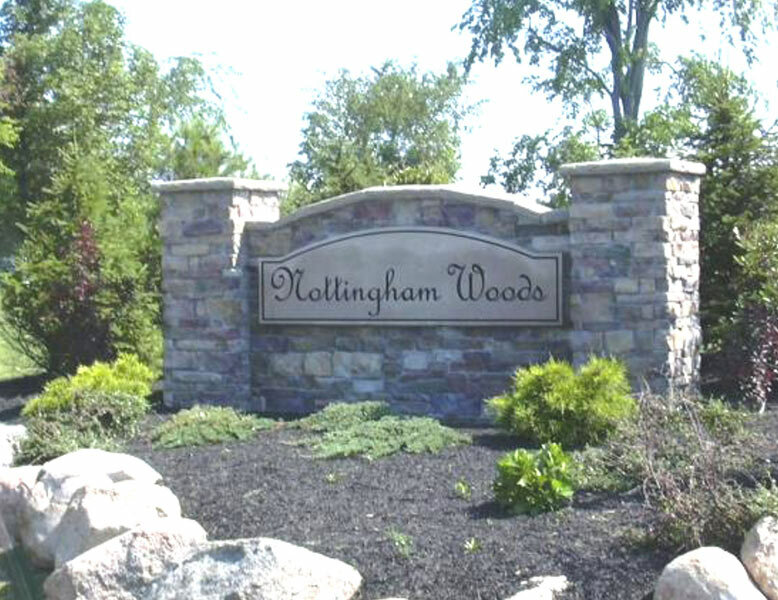 We invite you to view our photo gallery for samples of our work, and please contact us to set up a consultation. 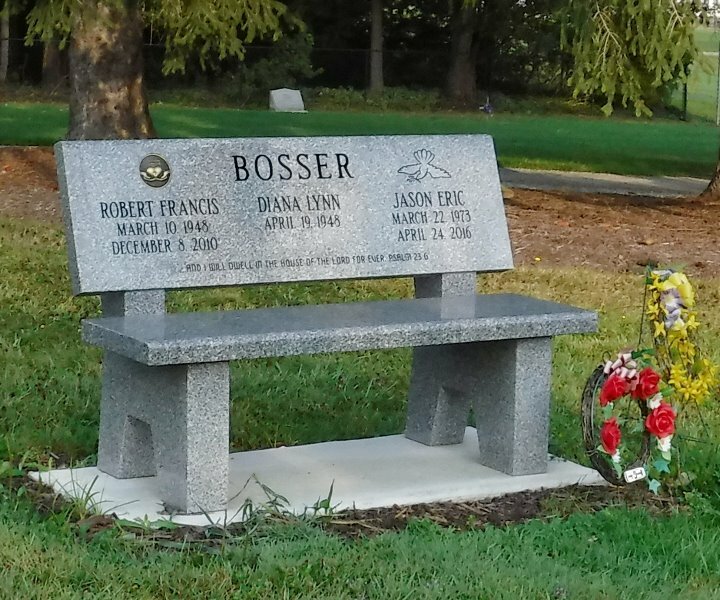 Specialty monuments and memorials, including boulders, benches, signs, and pet markers, are everlasting additions to outdoor landscapes. 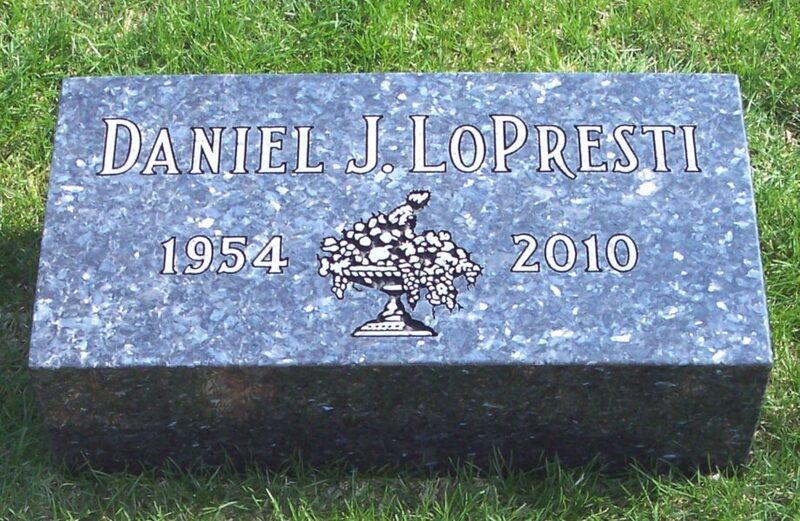 Popular options include bronze plaques, engraving, photo etchings, and recessed granite tile inserts. 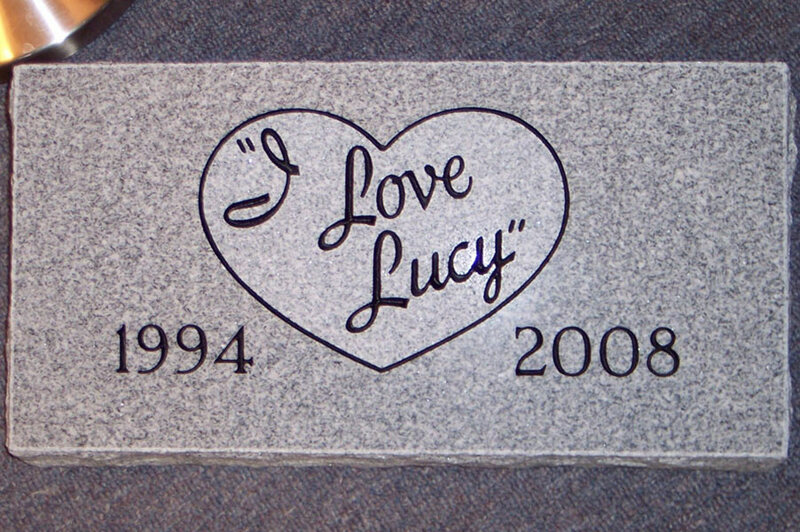 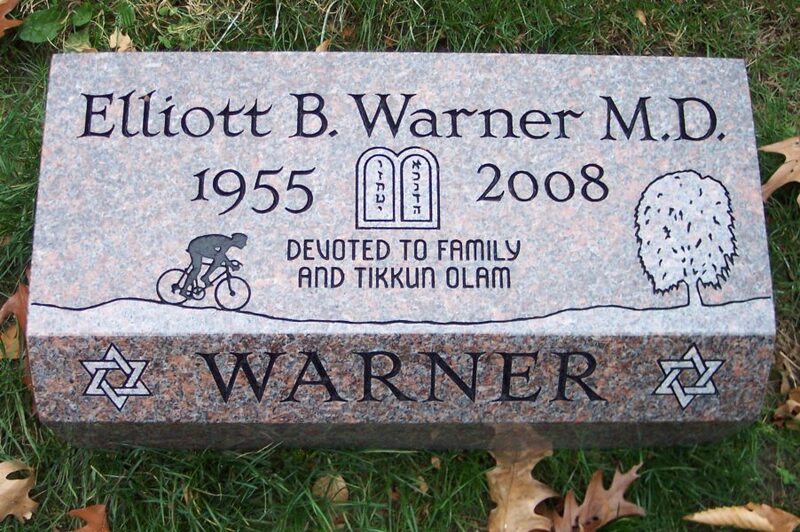 Each design is hand-crafted to permanently honor your loved one. 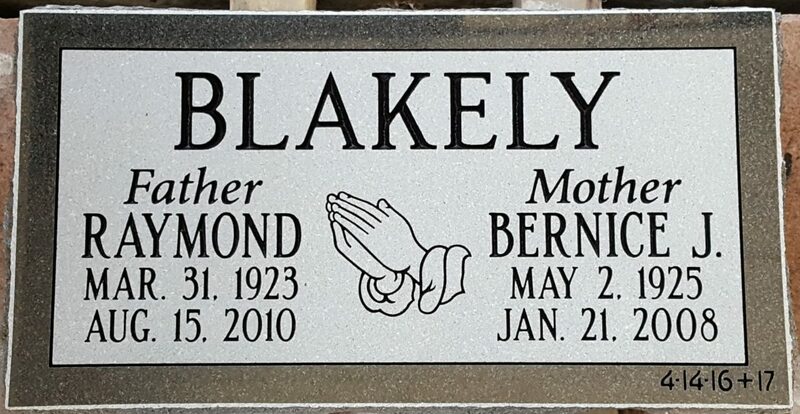 Sheffield Monuments has over a century of experience helping our customers achieve peace of mind and would like to share with you these four steps to follow when selecting a memorial. 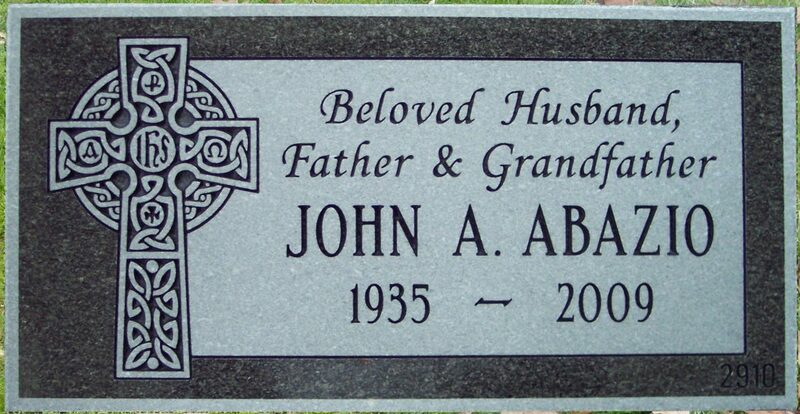 BALANCE YOUR WISHES & BUDGET. 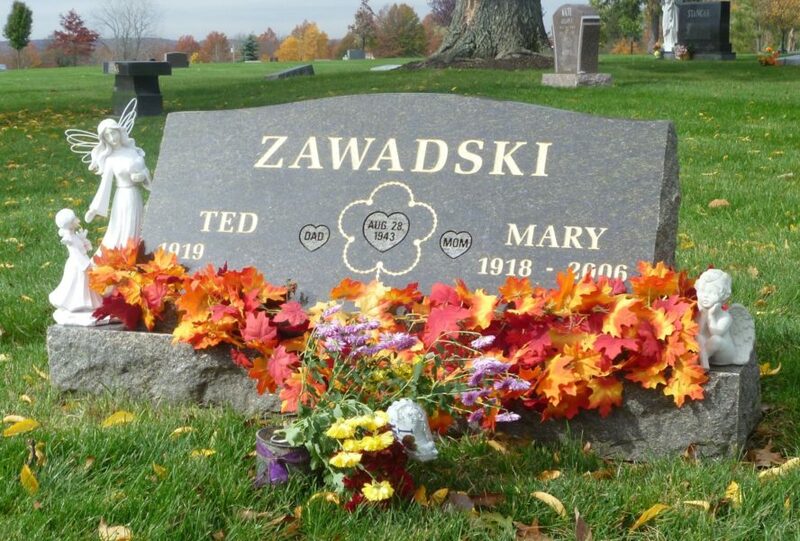 Talk to usWhen you are ready to begin the process, we invite you to contact us by phone or through our web site (click here). 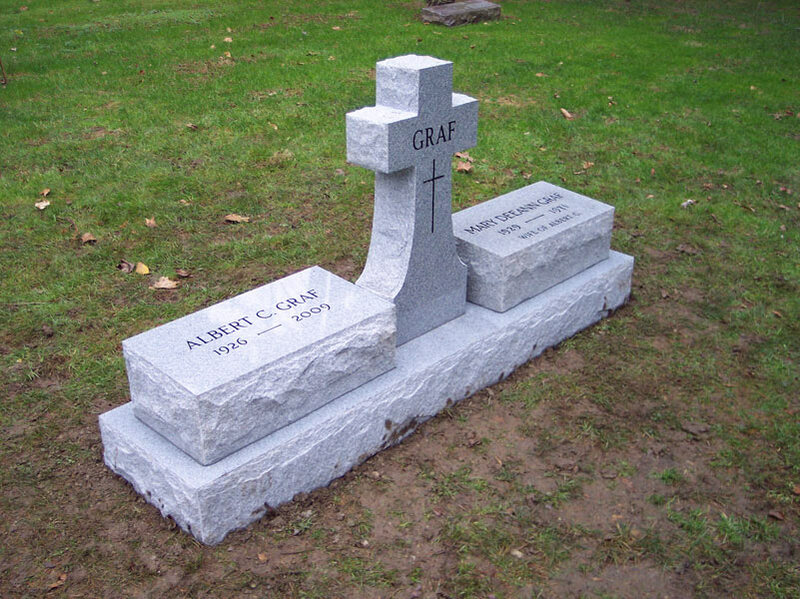 We look forward to working with you. 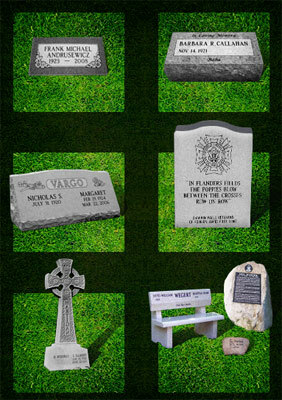 To browse our past work, please select a category from the list below and swipe or scroll through the images. 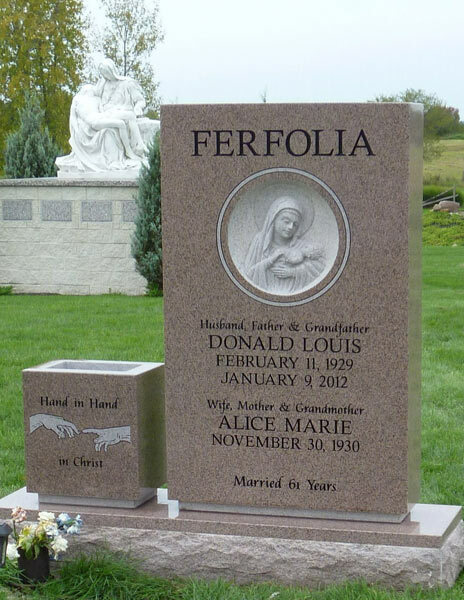 Sheffield Monuments may be the oldest business in the Chagrin Falls area, but my family still works tirelessly each new day to serve our customers and community. 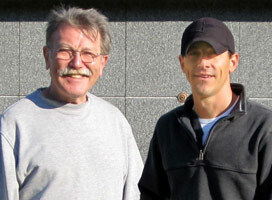 My husband Rick, son Brian, and I, in addition to our small staff of craftsman and installers, enjoy what we do, and that makes all the difference. 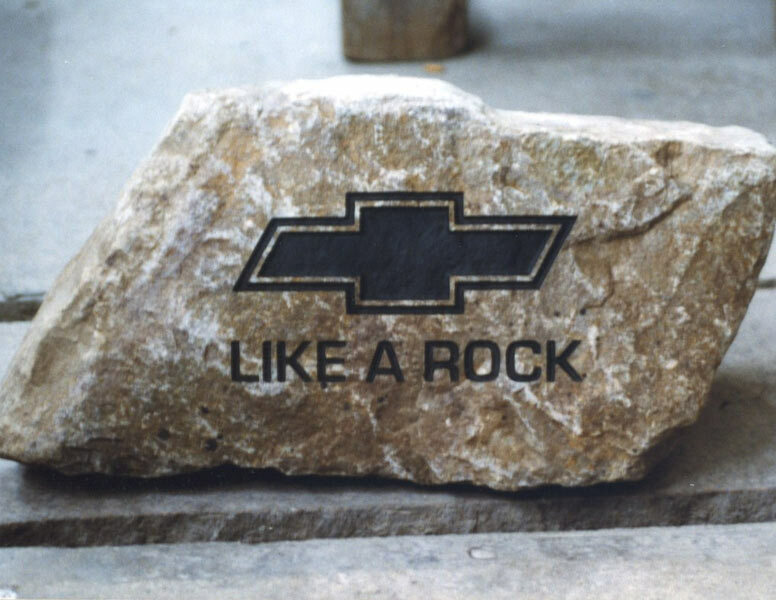 While our commitment to quality remains unchanged since our founding in 1876, our state-of-the-art facilities are modern and efficient, giving our talented craftsman the tools and technology to deliver unique requests, personalized designs, and breathtaking creations. 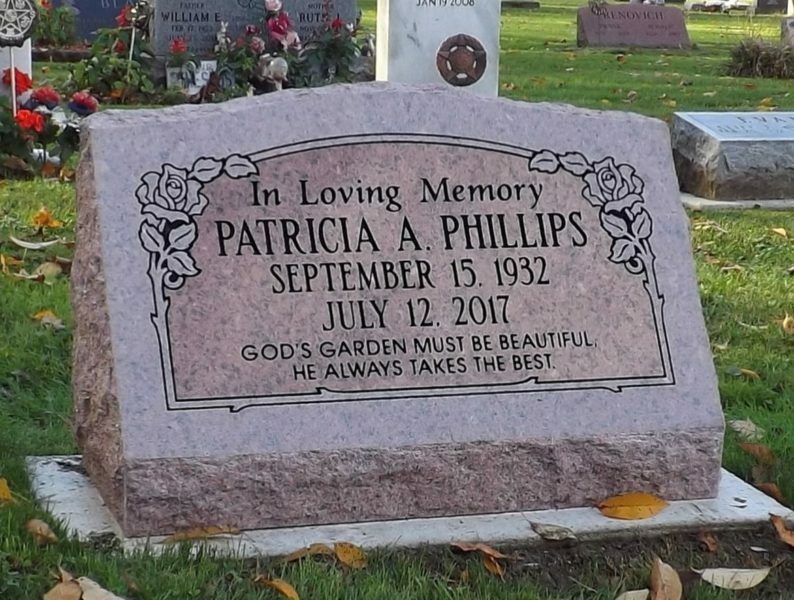 Yet, we understand each successful installation begins with you, our customer: only by balancing your wishes, needs, and budget can we ensure peace of mind in your decision. 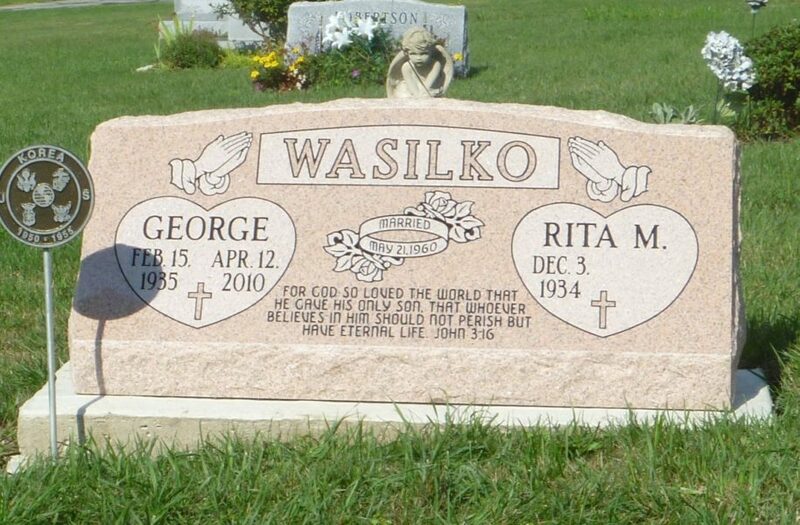 Thank you for placing your trust in us, and my family is ready to serve you.